She reminds you that if you are experiencing dissatisfaction, emotional imbalance, physical discomfort, or distracting negativity within your career – the experience may be an indication that you need to change something within your career life. 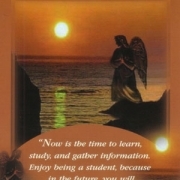 Now is the time to examine what you love to do, what you love thinking about and how you enjoy spending your time. Connect with this image and feeling strong enough to actually fantasize being there doing that particular activity, in the moment right now. If what you envision doing is an activity you have been taught and “conditioned “to view as lazy nonsense – now is the time to wipe the emotional “association -of negativity- slate” – clean, and take another look at what you love to do. It could be that you love to bake and you notice that your friends and family ask you to be the “cake baker” on special occasions. Now is the time to take a risk and experiment with starting a new business- maybe baking cakes. Or maybe you are excellent at sewing or knitting – what can you do with that skill you enjoy to do so much? These activities are a clue to “following your bliss” a term and phrase Joseph Campbell made famous. Close your eyes for a moment and get in touch with your dream job. See yourself in an environment you love to be in, where people who are around you desire your company, where you inspire others and you feel inspired by others, and where when you are there in that environment you know you make a positive difference. In this place you envision, you feel radiant and healthy. You feel your heart is singing with contentment. Bask in this imagery for as long as you can. Now is the time to plant some “happy seeds” on your career path, and remember the sky is the limit! For a deeper explanation by the author, consider purchasing this deck – available now on Amazon.com. Each deck comes with a guidebook that includes directions and layouts as well as detailed explanations of each card. 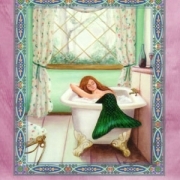 Doreen’s products can be found on Amazon.com and the Angel Therapy Bookstore. There is also a mobile app available for this deck. I cry alot, my tears, & emotions are feelings of ever increasing awareness, inspiration, & understanding what my purpose is in this present life. 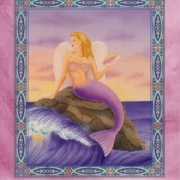 My graditude to you all for helping me with the many Free Angel Card readings. I acknowlege that I am a Light Worker. I have received cards two or even three times @ different readings which I admit sometimes annoyed me, but now I realize that it was for my own good, just needing to listen & learn. !Aroha, Marama, Manaakitanga! !Love, Light, & Blessings! 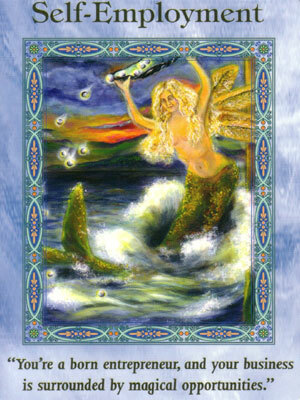 Many angel blessings on your journey. I’ve always been lost career wise. I’m good at lots of things so no particular skills stand out. I used to love playing sports as a child but chronic health problems prevent me entering into any sport related career. The only other path I considered as a child/teen was becoming a veterinarian but as an adult I find it unappealing (so in hindsight it’s a good thing I wasn’t able to pursue it). I’ve tried many things but haven’t found a hobby/interest to replace these. I have no formal qualifications to show others my skills, and there are so many study courses that I have no idea where to begin. 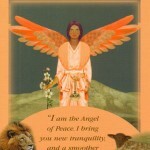 I will ask my angels for greater clarification. 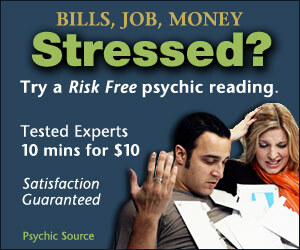 I’m probably misinterpreting their guidance/signs/cards or missing the obvious. I know it can be a challenge to figure out what you may want to do especially when you are in a job you dislike. I just asked a specific question about my career. And I got the self employment card twice (one for challenge and one for outcome). Amazed at this, since I’m currently not happy with my corporate job. I don’t even know where I’d begin or what I would do. But, leaving a corporate job is scary for me, as I’ve seen the ups and downs with self employment with my husband’s business. I love the detailed message for this card! I have been thinking having my own business for many years because I wanted the freedom to make my own money and hours. 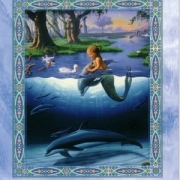 I am so blessed to have this card in my reading. Step into your power, you can make it all happen. Blessings to you.